Wellstar Medical Center needed a new imaging center to support several of their hospitals. The building had to be a permanent structure and meet all of the requirements for durability and aesthetics of site built construction. Additionally, the structure had to be built and ready for occupancy within six months of notice to proceed. 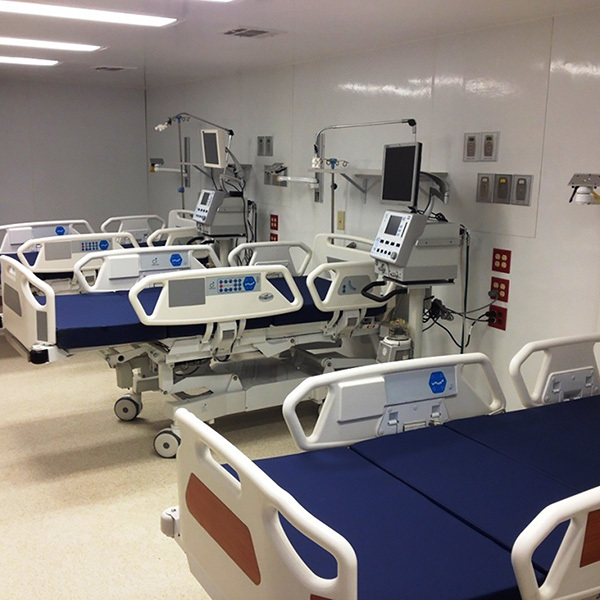 Affordable Structures Architect worked closely with the medical staff, the facilities department, plant engineering and the medical equipment manufacturers to design and rapidly construct a building that met all of their requirements. The result was a beautiful permanent medical imaging structure came in on budget and ahead of schedule!